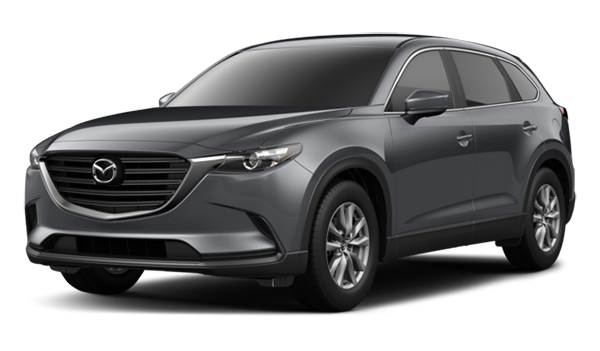 The 2018 Mazda CX-9 is a solid, safe, and technologically advanced choice when it comes to your next SUV. 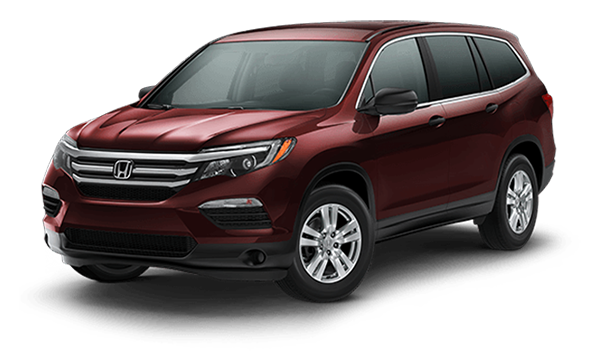 Though the 2018 Honda Pilot makes a case against the CX-9, it doesn’t quite pass it on the West Columbia streets. Both models include extra cargo space, including hidden storage wells, as well as tri-zone climate control, but only the CX-9 has luxurious Nappa leather seating, 50/50 split fold-down third-row seating, and carefully crafted, driver seating for the ultimate comfortable ride, making up for its lack of heated seating. Though the Honda has Honda Sensing safety technology with collision mitigation braking, lane keeping assist, and more, the CX-9 has distance recognition support, adaptive front-lighting, advance blind spot monitoring, and a predictive i-ACTIV AWD® system to keep you in control on any Irmo road. 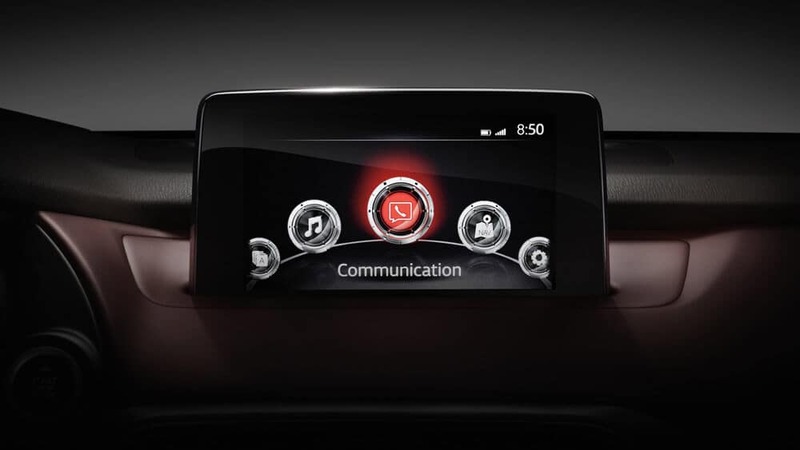 When considering the new Mazda CX-9 for your next family-friendly SUV, you’ll want all of the details. 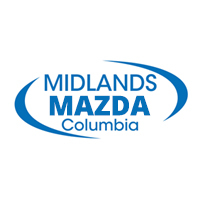 Compare the CX-9 to other models, check out the performance, and visit us at Midlands Mazda to take it for a test drive. 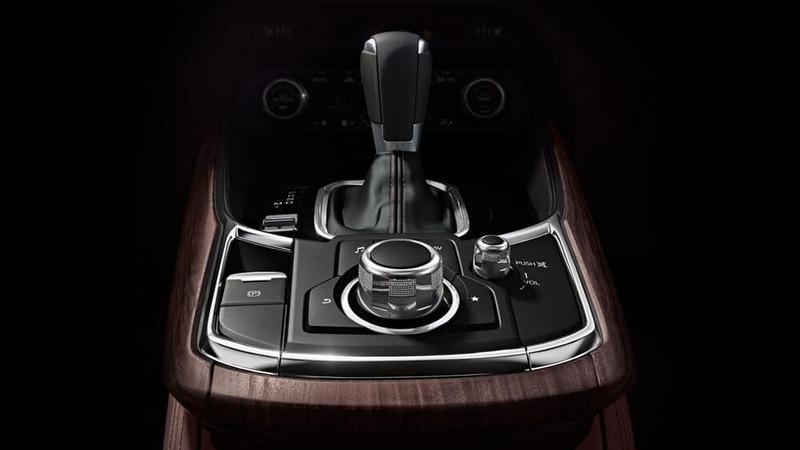 Explore the CX-9 for yourself with us today! In the meantime, don’t hesitate to contact us with any questions.